Bittersweet Enchantment: IT'S HERE!!! 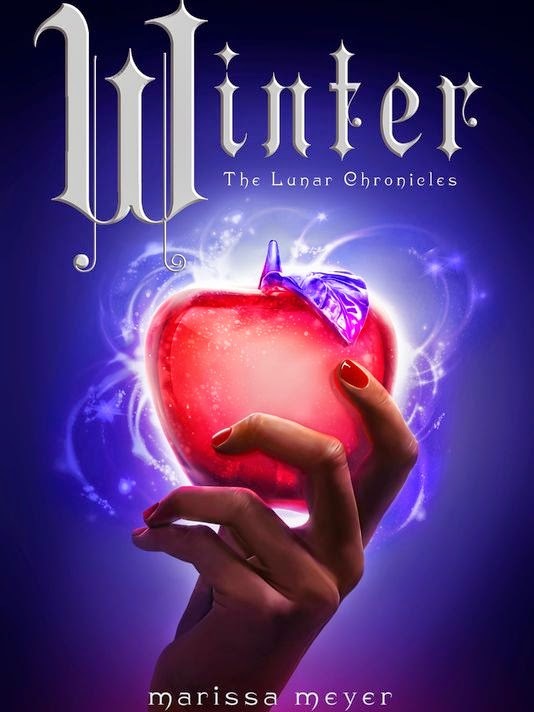 The Cover Reveal for WINTER by Marissa Meyer!!!! IT'S HERE!!! The Cover Reveal for WINTER by Marissa Meyer!!!! OMG! *jumps for joy* SO EXCITED!!! I can't sit still....it's finally here!!! Read all about WINTER being revealed and a exclusive expert at USA Today's post. . It goes on sale Nov. 10 from Macmillan. CANT. WAIT! Oh, it's so gorgeous! Yay! This cover is beyond beautiful!! I love all of your gif reactions and the cover! !